Government has issued an office memorandum to implement 10 per cent reservation. The Centre has directed all educational institutes and universities to implement 10 per cent reservation for economically weak in general category in the upcoming educational year. 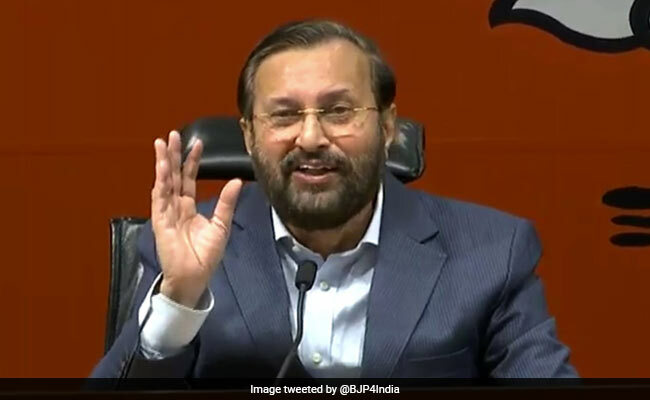 Addressing a press conference here on Sunday, Union HRD Minister Prakash Javadekar said an office memorandum has been issued to implement the stipulated quota. We have issued orders yesterday to all institutes and universities to implement it in the upcoming educational year. We have also asked states to implement it he said. The Parliament recently passed the Constitution (124th Amendment) Bill, 2019 to grant 10 reservation in education and government jobs to economically weaker individuals belonging to the general category, across religions. The reservation is meant for individuals whose annual earning is below Rs. 8 lakh and who possess less than 5 acres of agriculture land.